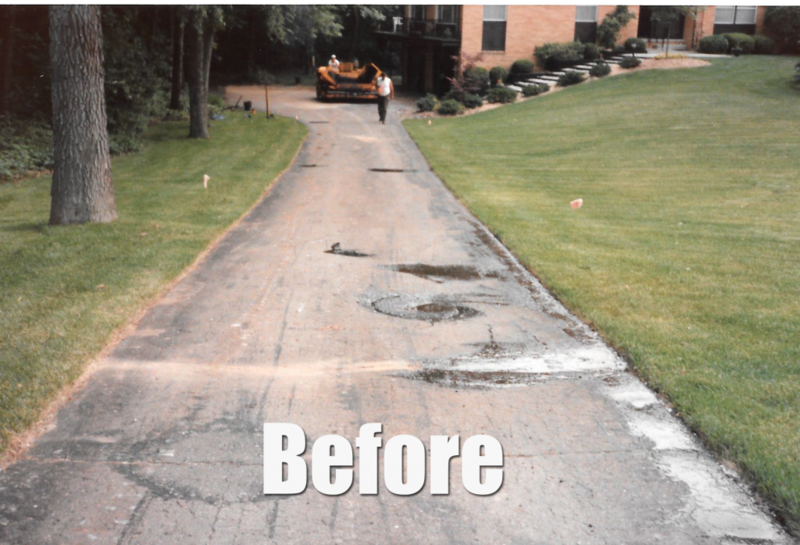 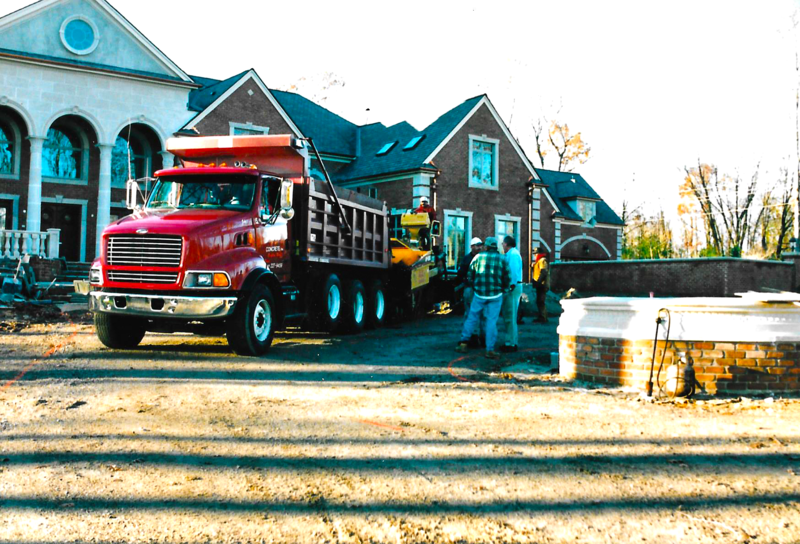 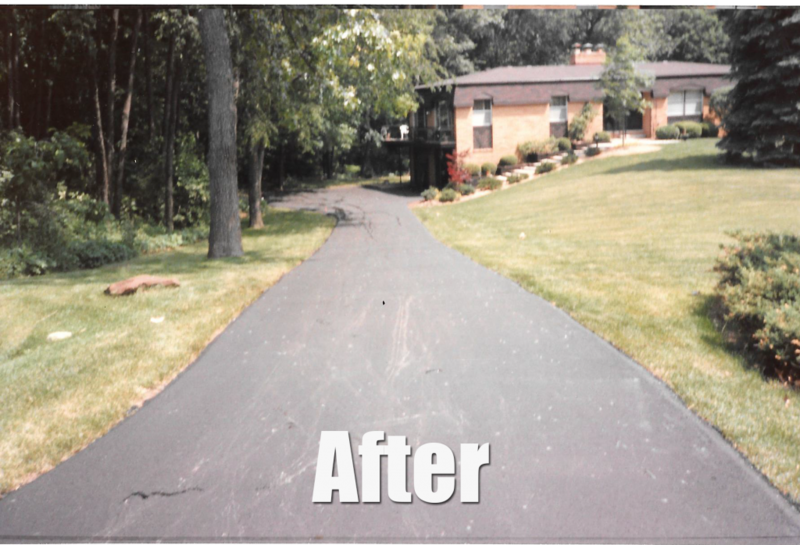 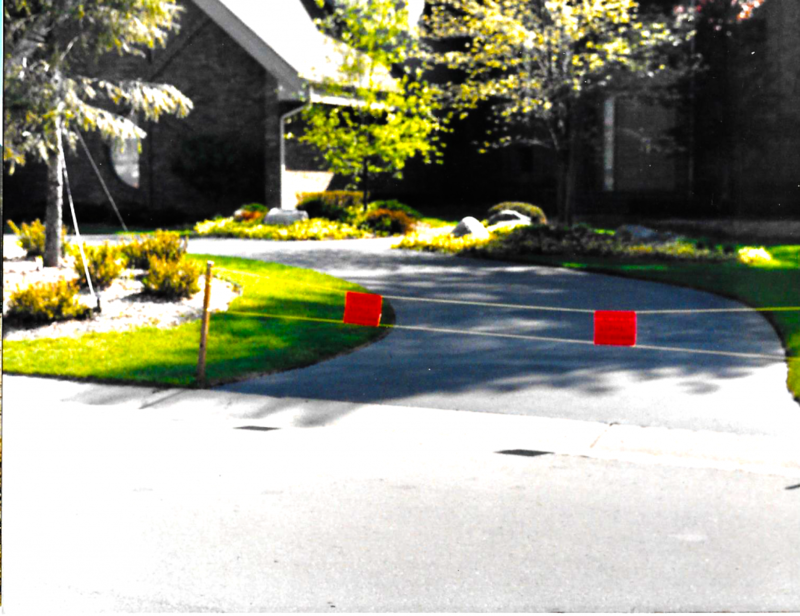 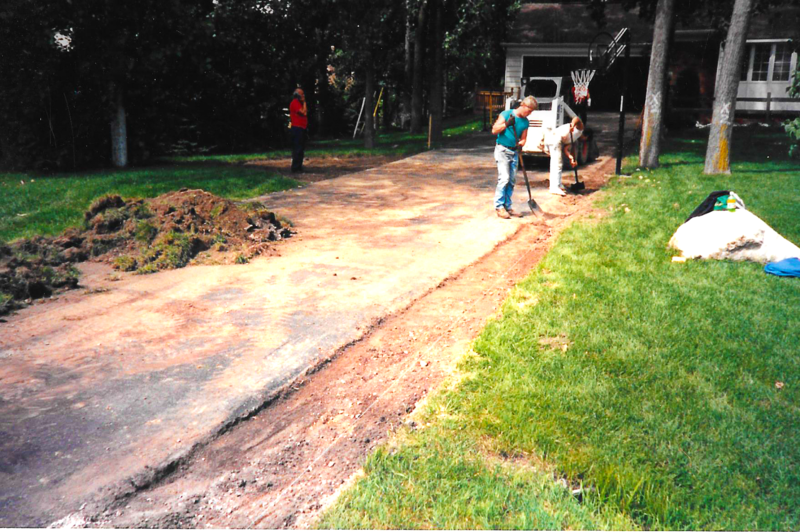 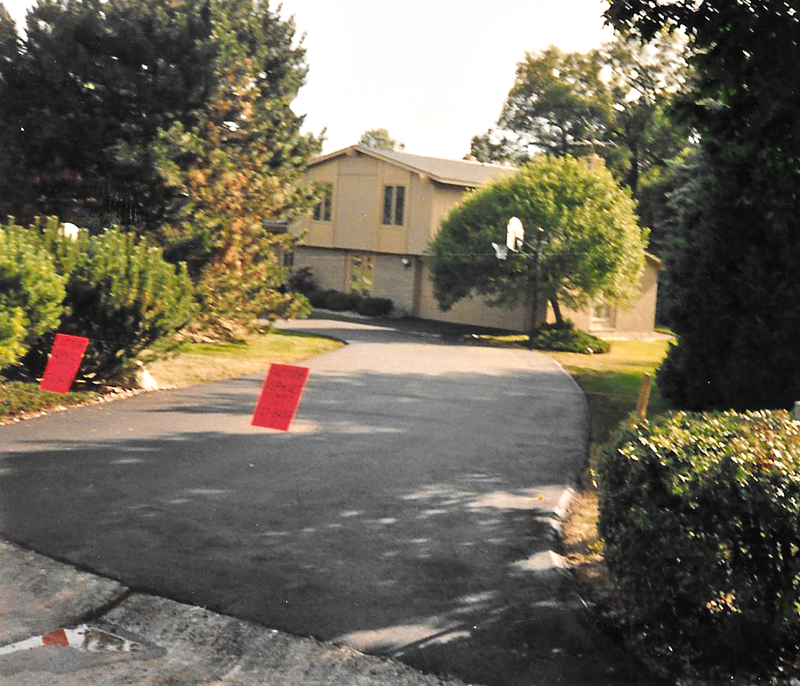 Action Asphalt has been helping home owners for over 38 years. 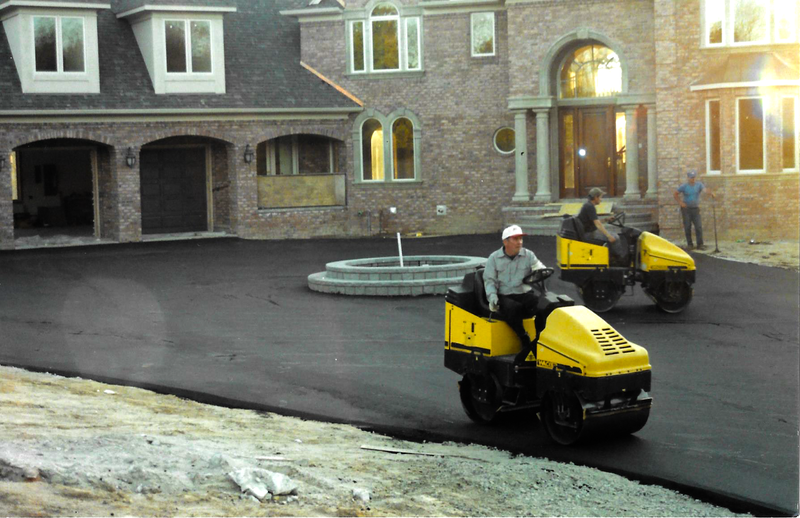 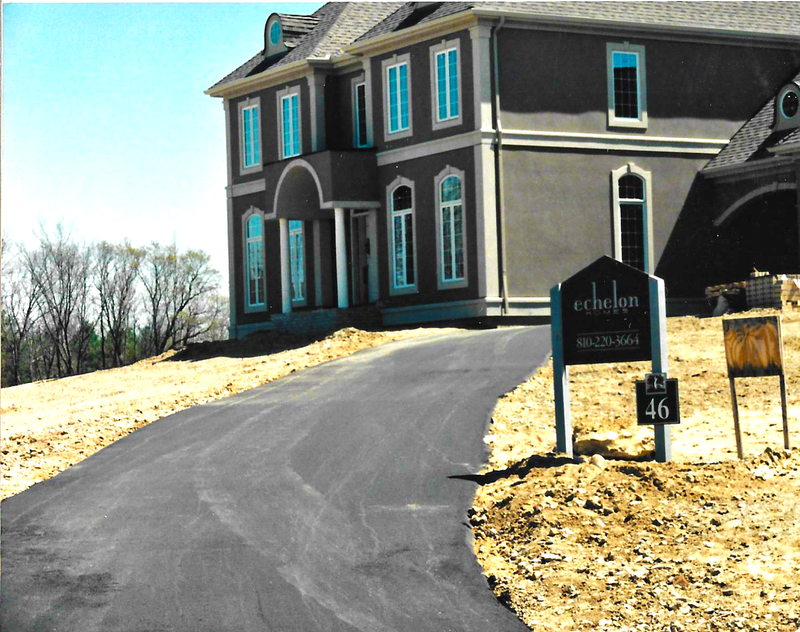 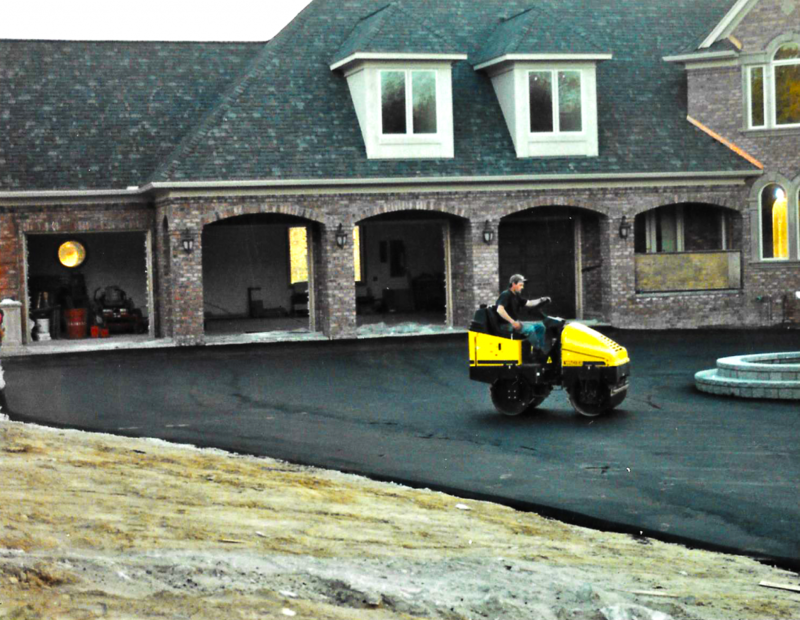 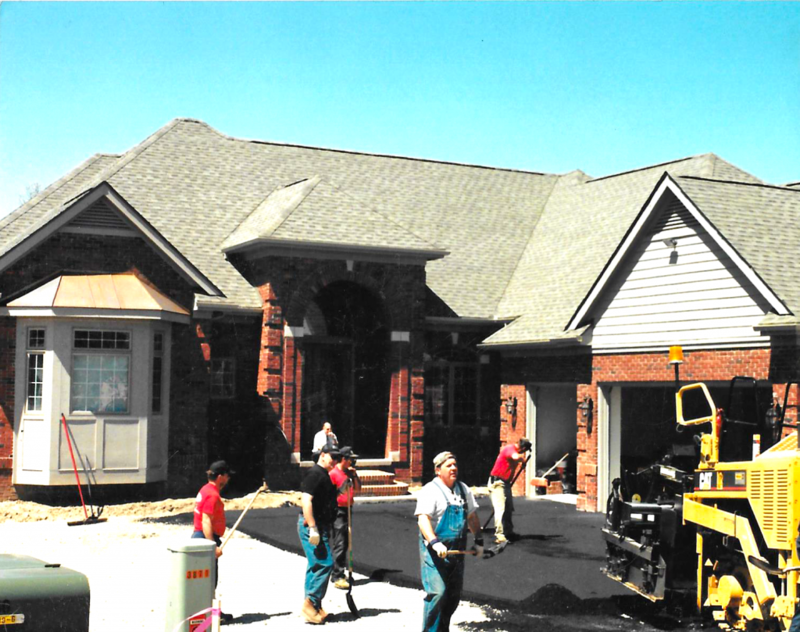 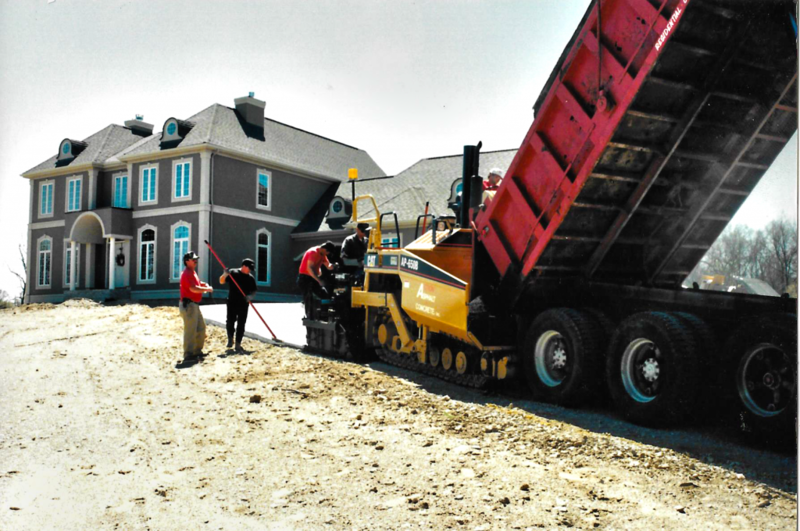 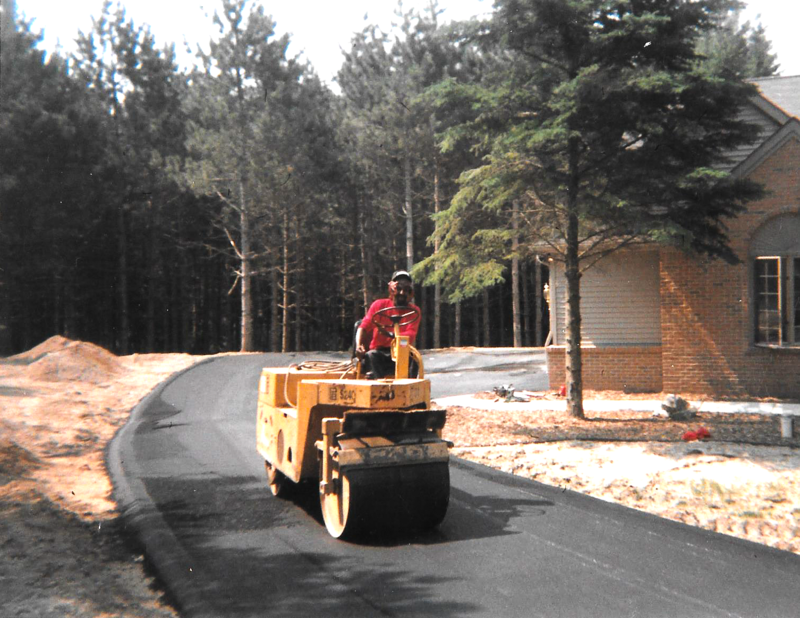 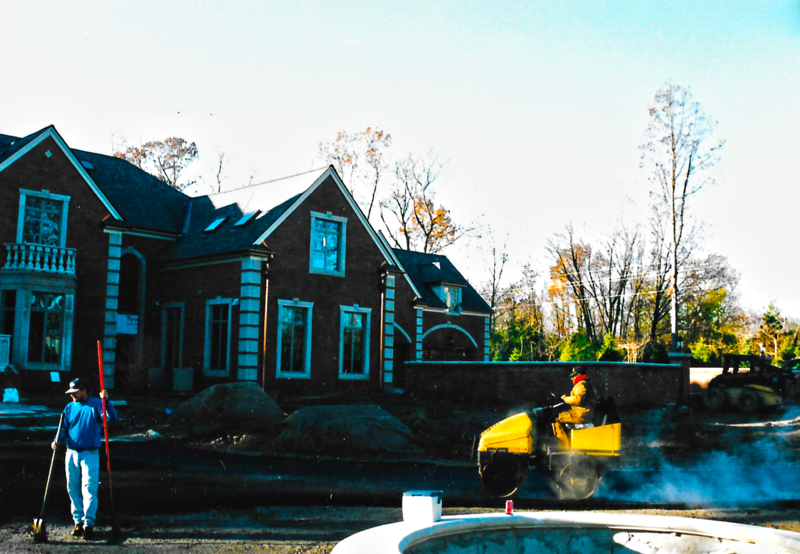 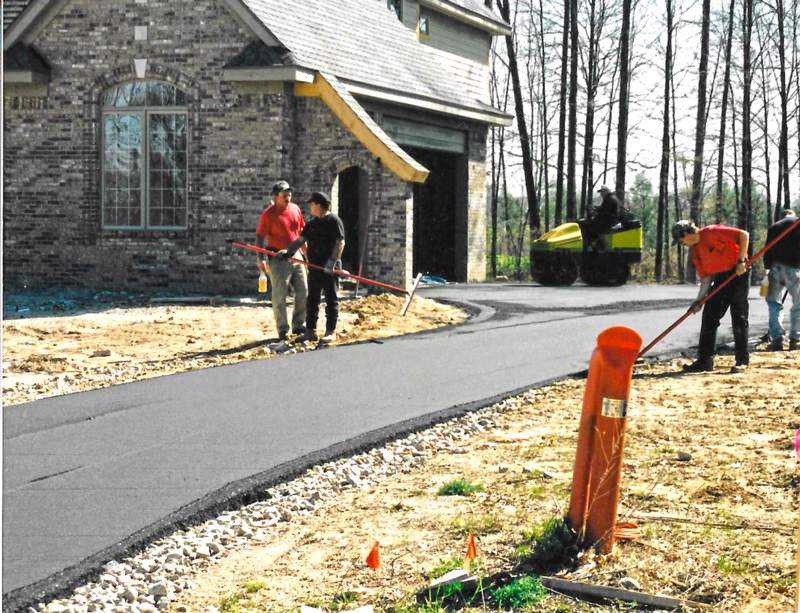 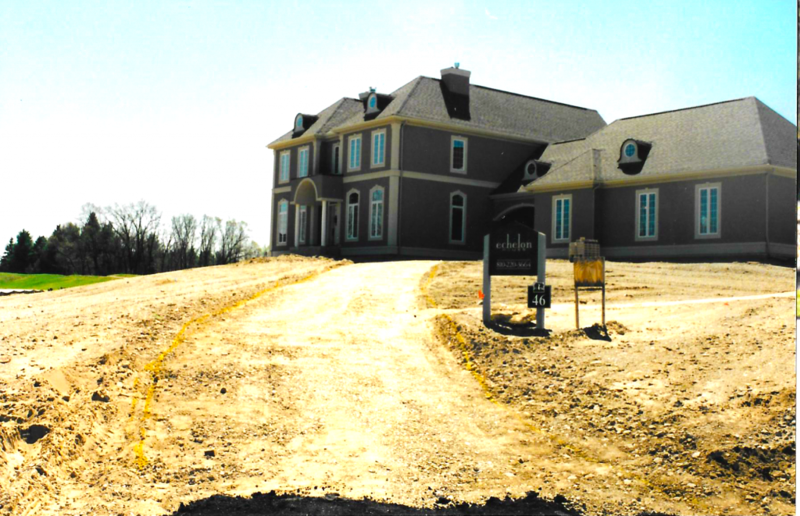 We offer many residential asphalt services and are ready to help with your next project. 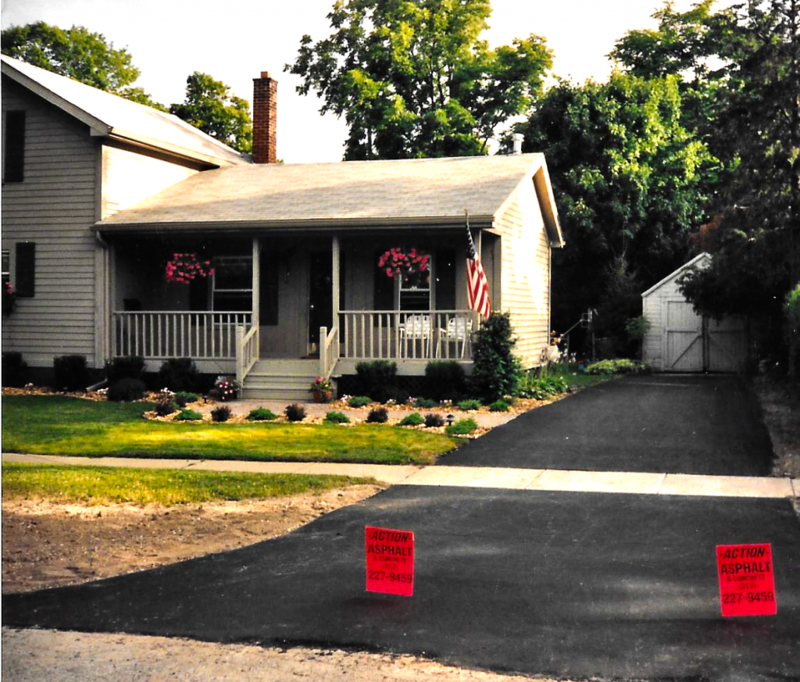 Right now, Action asphalt is offering some pretty big deals on driveway packages. 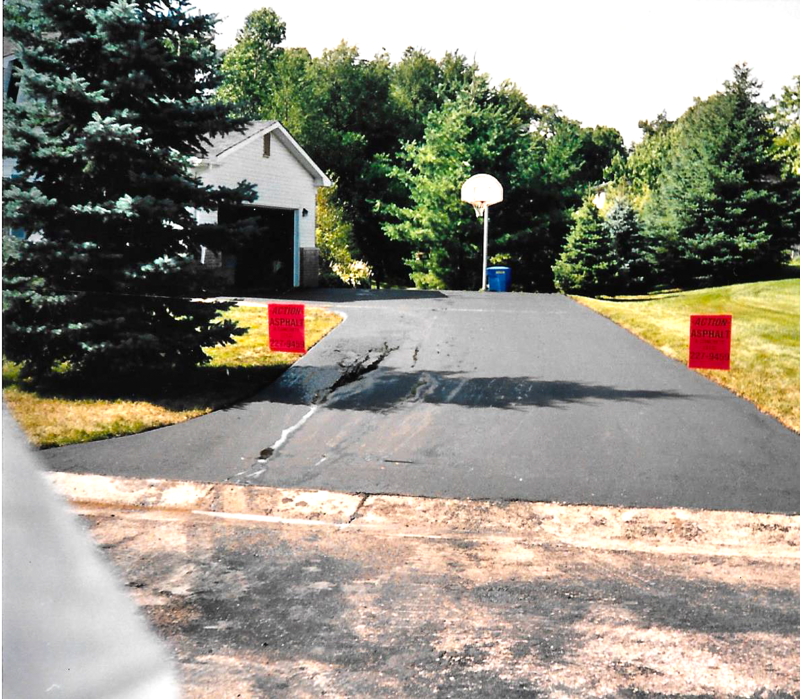 We are a full service asphalt paving and concrete flat work contractor that provides the following: asphalt paving, re-surfacing, repairs, concrete flat work, seal coating and so much more. 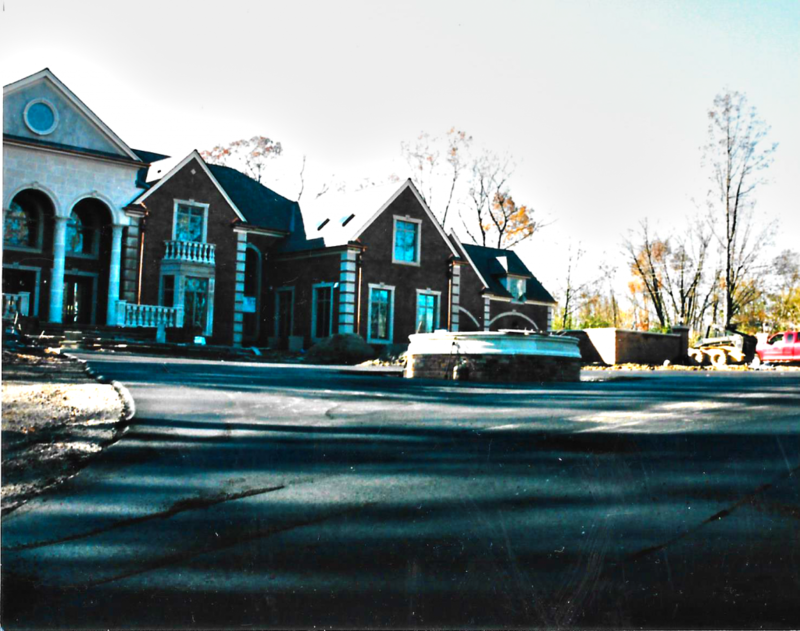 We are a proud members of the community and involved in the following programs. 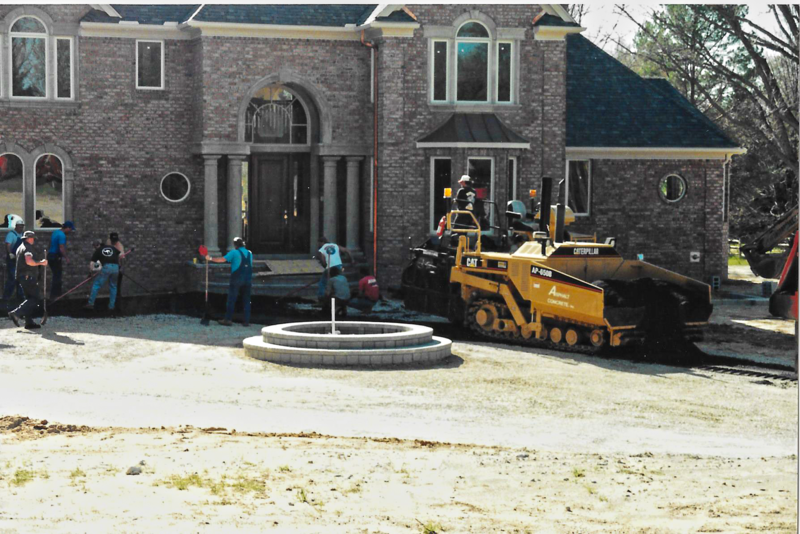 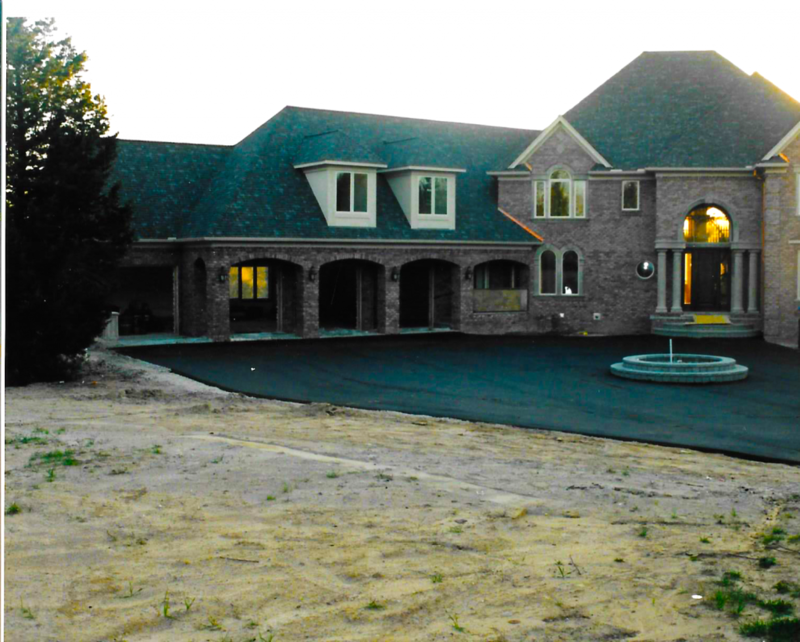 Action Asphalt is Michigan’s best choice and promises to deliver the best Asphalt Services in Michigan. 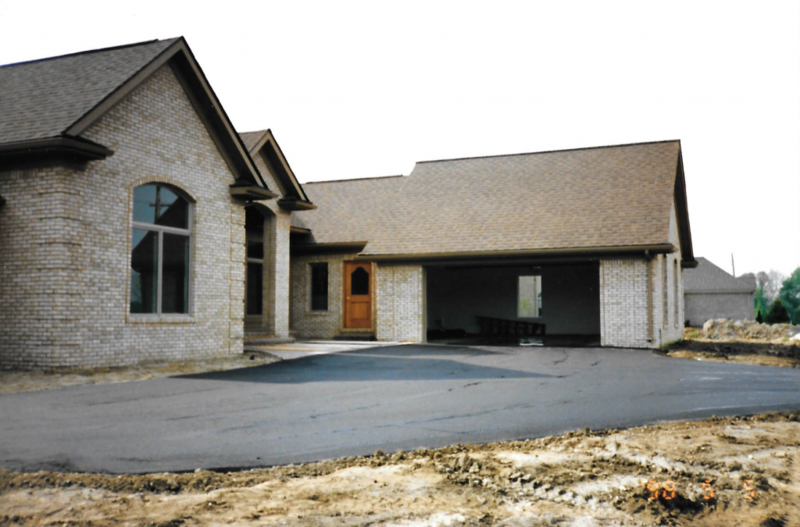 Let's Take a Look At Our Work!